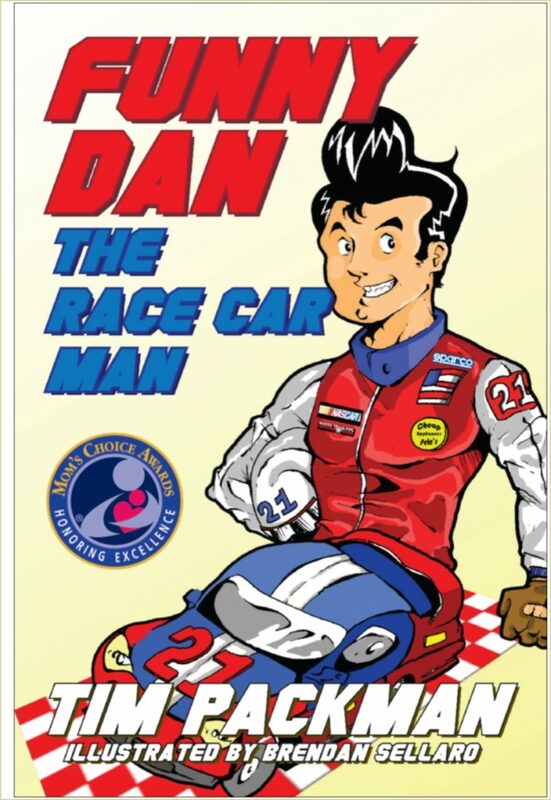 Funny Dan the Race Car Man is a fun-loving NASCAR driver who is motivated by the desire to enjoy what he does. He enjoys working with his crew and just having fun in the sport he loves so much. He may not be first on race day, but he’s a winner to those around him every day. 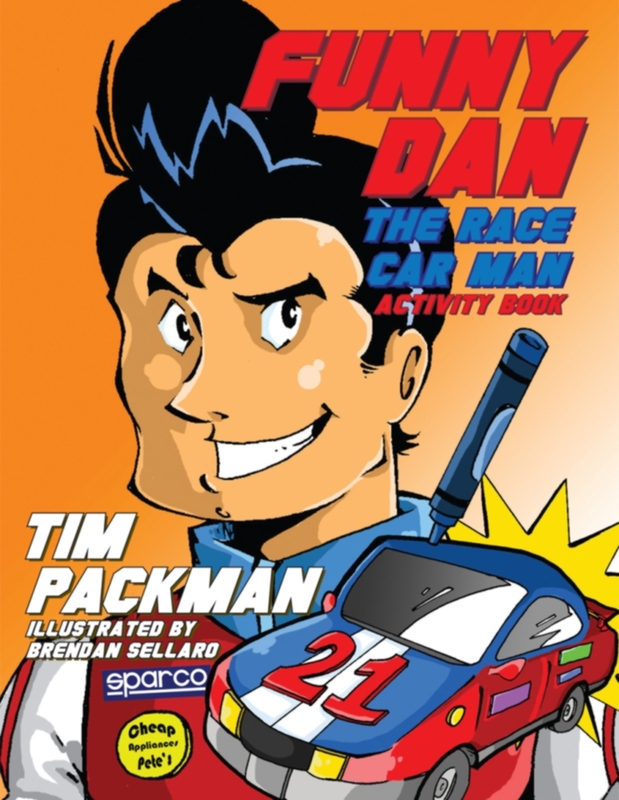 Author Tim Packman spins an engaging story about teamwork and competition which is brought to life through the eye catching illustrations by Brendan Sellars. 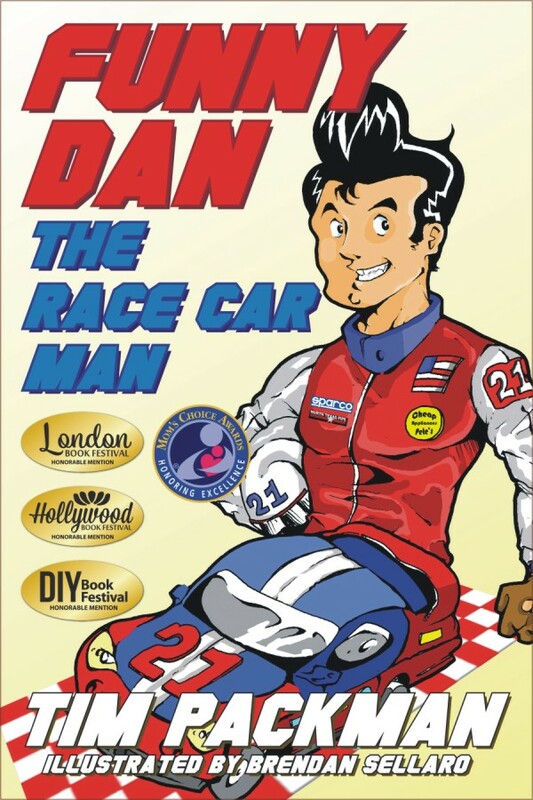 Included is a glossary of racing terms, so get ready to ‘start your engines’ and join Funny Dan in this exciting race car adventure!